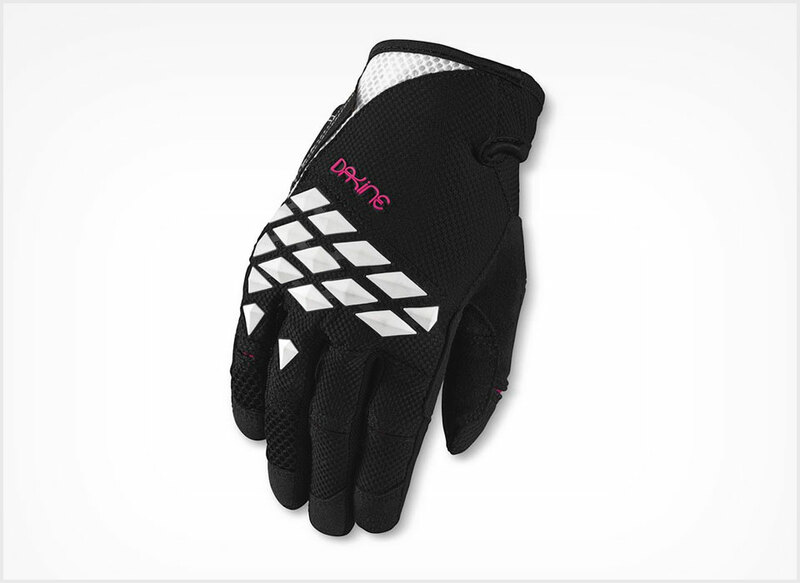 The Dakine Sentinel is a lightweight and versatile, fashion forward women's mountain biking glove. The worst part about getting bike gear for Christmas, is that you have to wait until the snow melts to use it, and from the time I unwrapped these, I was stoked to try them out. First impressions on the Dakine Sentinel glove were that they were attractive and stylish, without being overtly feminine. 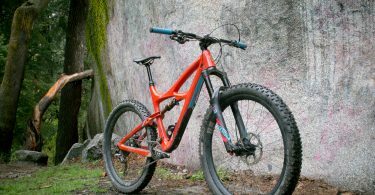 A lot of bike industry brands simply dumb-down designs for women, however, Dakine has always put a lot of thought into their women’s line, which as a female, is noticed and much appreciated. 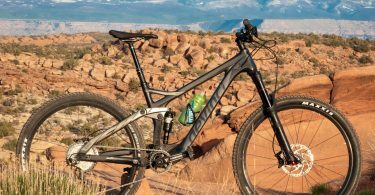 When shopping for bike gloves, I’m looking for something that offers ample protection that at the same time is light and breathable. These definitely hit the mark here by utilizing D30 rubber on potential impact spots such as the knuckles, which allow the gloves to remain flexible without limiting range of motion or sacrificing protection. In terms of fit, they seem to run true-to-size and the medium’s fit my average-sized hands perfectly. Other nice touches on the gloves are the microfleece thumb panel for wiping off your nose or glasses, as well as touchscreen compatible fingertips so you can get your Strava or trailside selfie game on. 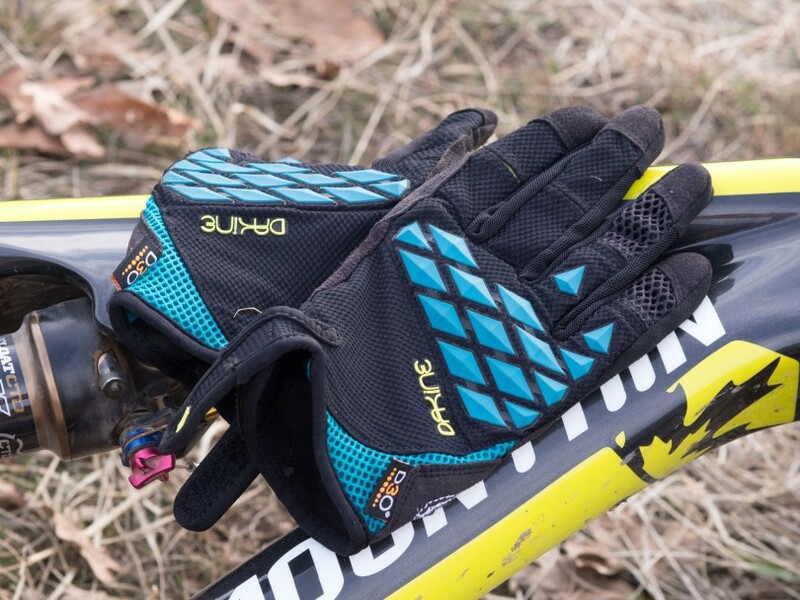 The Dakine Sentinel is a lightweight and versatile, fashion forward women’s mountain biking glove that doesn’t skimp on performance or protection for the female rider. On Sale – $34.97 $45.00 Lowest Price Guaranteed!